A prominent activist blasted Republican Gov. Gary Herbert’s support for the changes that would have allowed therapists to talk about changing sexual orientation as long as they didn’t promise to reverse it. 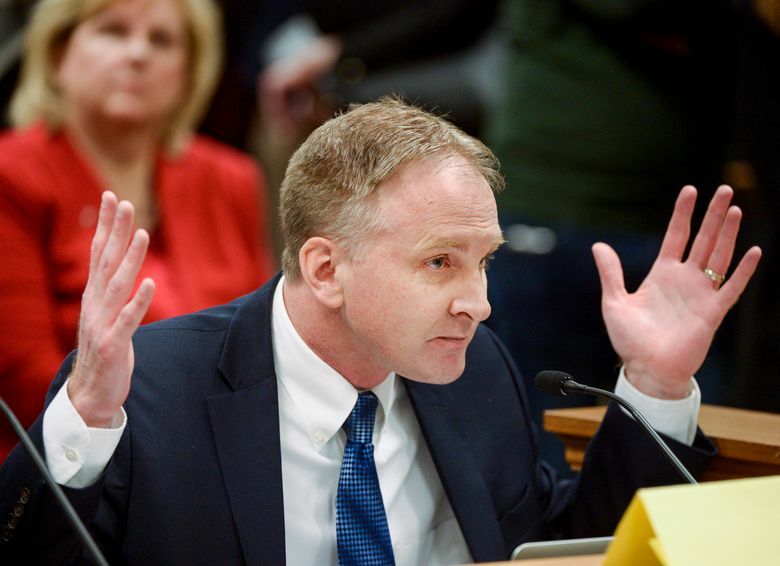 Troy Williams with Equality Utah said that language would do nothing to address practices associated with increased suicide risk, and Herbert’s support shows he’s not interested in protecting LGBTQ youth. “Governor Herbert turned his back on LGBT youth, turned his back on leading experts and sided with conversion therapists,” said Williams, who also resigned his spot on a gubernatorial suicide-prevention task force. The sponsor of the original proposal, Republican Rep. Craig Hall, said he couldn’t see a path forward for the original bill he proposed. Williams, meanwhile, said it often takes years to pass bills on big issues, and he plans to try again next year. The bill had been gaining momentum after the influential Mormon church announced it would not oppose the measure, which exempted religious leaders. Conversion therapy has been banned in 15 other states and the District of Columbia. 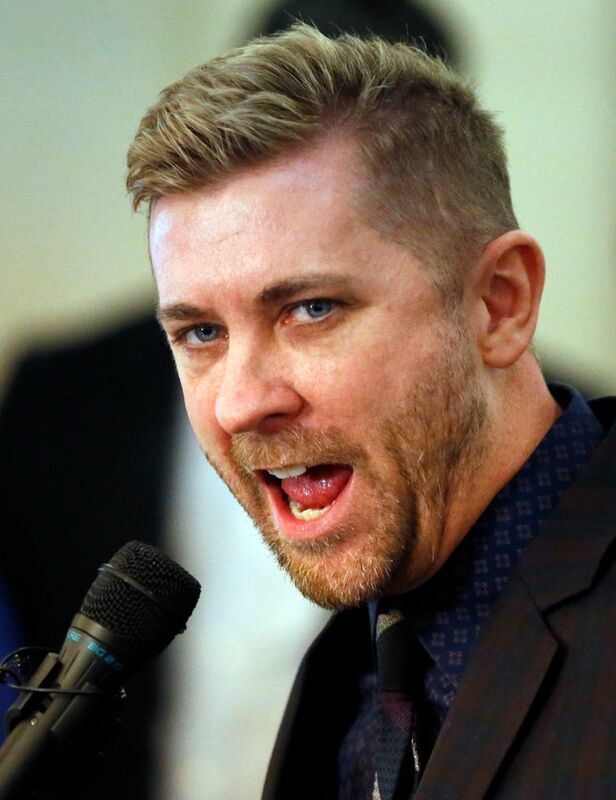 The changes to the Utah bill came after a backlash from conservative groups and some therapists who said it could have a “chilling effect,” on how they talk about sexuality with young clients. Republican Rep. Karianne Lisonbee sponsored the changes that would have banned outdated techniques such as electroshock therapy and barred therapists from promising a “complete and permanent reversal” of sexual orientation. She argued it was a clearer prohibition, but supporters of the original measure said it would allow practices harmful to LGBT youth and didn’t ban any therapy associated with gender identity. Conversion therapy has a history in Utah, where The Church of Jesus Christ of Latter-day Saints leaders once taught that homosexuality could be “cured,” according to religion scholars. The faith has since condemned conversion therapy and taken a more welcoming stance to LGBT people, though it remains opposed to marriage and sexual relations between people of the same gender.